Customer Loyalty Program is a great marketing tool. It simply is a structured form that rewards customers of a certain firm. The tool used usually is a card that looks like credit cards, and it identifies the card holder as being a member in the firm’s loyalty program. The cards could be plastic or paper, and they are either points cards, reward cards, or advantage cards. Now let’s not elaborate more on a topic that already is well-known; let’s elaborate how loyalty programs are changing with new technologies and smart phones. Loyalty programs are involved with two best technologies: RFID and NFC. So what if you were benefiting from numerous loyalty programs: your favorite restaurant, clothes store, coffee shop, bookshop, supermarket? How about having all those in one card, for example? 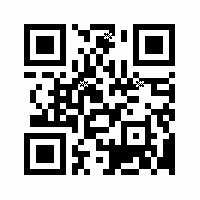 Or perhaps on your mobile phone? And that’s not just it, it’s all connected to social media sites, so once you redeem your points or reward, your friends are notified about it. Yes that’s more audience therefore more money for your favorite places. But one question might arise: I’ve already liked my favorite restaurant on Facebook, followed them on Twitter, and when am there I always check-in via Foursquare. What’s new? Well, don’t forget the fact of fake check-ins on Foursquare, which means you can be in the comfort of your own home and check-in at the restaurant, and become a loyal customer. But with RFID and NFC loyalty programs, you should be at the place, and thus it is really loyal. Please head to our Facebook page and answer the question about loyalty program. If you’re going out, basically you’re taking with you your mobile phone, wallet and keys. Your wallet contains your credit card, customer loyalty reward cards, coupons, and lots more. But thanks to NFC (Near Field Communication) all you have to take with you from now on is your mobile phone. So what exactly is NFC? NFC is a technology that enables transfer of data from a device like a mobile phone to another device or tag. The devices will have chips that work on radio frequencies and antennas. As the name indicates, such transfer occurs only when the two devices are in a short distance. You might be thinking that that’s what Bluetooth does; well you’re right, but NFC is more secure and fast. Because of its short range, data transmitted via NFC will be safe especially in crowded place, and it takes a millisecond to connect instead of having to enter a pairing code between the two devices. So all you have to do is tap your phone that has all your information to an NFC machine. Payment: After shopping all your groceries and products, you just need to tap your phone instead of your credit card to a machine and the machine transforms your bank info and voila it’s paid. Social networks: You can use NFC technology to check in at an offline event. But we’re already using Foursquare, aren’t we? Yes, but with Foursquare you can check in at the mall in your city while you’re sitting at the comfort of your own couch at home; while with NFC technology, checking in requires you be at the mall and tap your phone to the NFC tag there. Transportation: No more bus tickets, cash and coins. Just tap your mobile phone and pay. Contact info: You can send your contact information from your mobile to another mobile just by tapping the phones. Health care: NFC can be used in giving medical professionals information about the patient and treatment needed. It also can be used for medical staff like nurses to track their visits to the patient’s room. Gaming: You can play games on your phone with your friend just by tapping the phones together. Smart objects: Let’s say at school for example, students will scan an NFC tag to check their schedule. Or you can use your mobile to scan NFC tag at the theater to check the movies schedule or latest trailers. NFC chips cost lots of money, but more and more mobile phones companies are installing that technology into the handsets. NFC was first introduced in 2004 with Nokia, Sony and Philips; and growing fast nowadays. What if a barcode gets smarter? Yes it’s happening due to a technology called RFID (Radio-Frequency Identification). 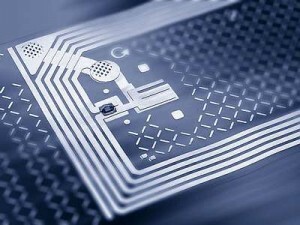 What is RFID? It’s a system that transfers an object’s identity and info via radio waves. How the whole thing works? RFID tag: it’s a very tiny chip (almost the size of a grain of rice) that is usually connected to the object, and holds the object’s info (name or ID, unit, expiry date if applicable, size, color…). In other words, it’s the smart barcode. The chip also contains an antenna that will transmit the info to an RFID reader. RFID reader: it also has an antenna to receive the info transmitted from the tag and sends it to the data processing machine. Data processing machine: based on the field of use or category of business, the machine processes all the info received and files them. Retail business: tracking the product from factory to the hands of the buyer. Once the product is manufactured, an RFID tag is attached to it. The RFID reader’s job will be tracking the product in the warehouse and it’s shipment to the desired location or store, and last phase, how many of the product and when it was bought. Warehouse/stock management hasn’t been easier. The data processing machine will keep all the information and process the data into a required result. RFID and social networks: checking in at an event, liking a product, sharing a photo,..
RFID technology is being integrated more and more in all business categories. It requires a less human intervention, unlike barcodes. 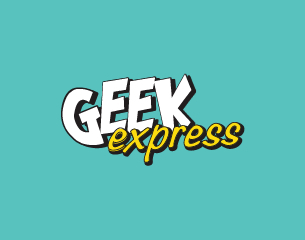 Geek Express is a space for all the new happenings in technology and electronics where you can enjoy creative DIY experiences. As part of its opening event, visitors were able to Like and Checkin at the venue. A Geeky photobooth was also set for everyone to take pictures and upload them directly on the fan page. Sociatag released two new products at this event, the new wireless version of the boxes with a complete new design, and the new Sociatag cookies. Sociatag Cookies are NFC based tags that can be linked easily to ones Facebook or Twitter profile. For more information, check out the Geek Expresss site and our photogallery. 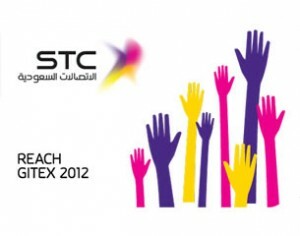 Saudi Telecommunications Company – STC participation in the Gitex Technology Week in Dubai from October 14 to October 18 2012. Like and Photobooths boxes will be added to add a nice social flavor to their stand. For more info check STC and Gitex Technology Week on Facebook. The award-winning Sandance returns to the beach at Atlantis for a brand new season of five star music festivals for everybody under the sun from 2pm-2am. The event is sponsored by Toyota Dubai – Make Some Noise! 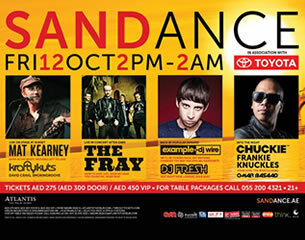 For more info check Sandance and Toyota UAE on Facebook. Startup Weekend is a global grassroots movement of active and empowered entrepreneurs who are learning the basics of founding startups and launching successful ventures. It is the largest community of passionate entrepreneurs. Like, Checkin and Photobooth boxes allowed participants to share their experience with their friends on the spot! 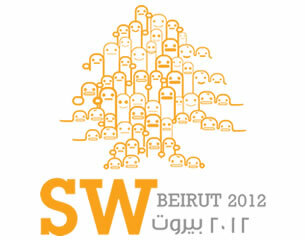 For more info check Startup Weekend Beirut on Facebook. A show featuring flying copters, weird robots, surfaces turned interactive, social tags and many more oddities. The show consists of an open studio and is the first showcase of some of Lebanon’s up and coming hardware hackers, and a sneak peak into the upcoming Beirut hackerspace ahead. 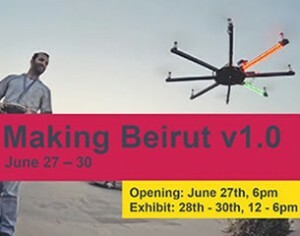 Join us for a unique experience that will show you a side of Beirut design you’ve never seen, a community hacking its way into the city as they want to see it. 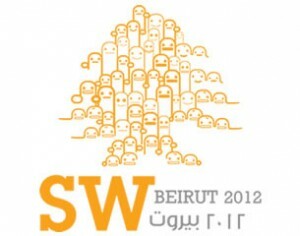 For more info check http://www.karajbeirut.org. 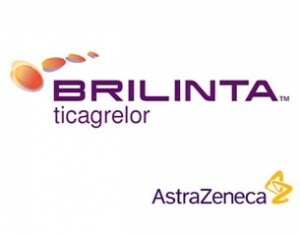 As part of the launch of the newest AstraZeneca product in Lebanon, Brilinta, a conference was held at Hilton hosting a discussion panel and numerous respectable cardiologists. To get direct feedback from the attendees, Sociatag provided a Poll Box with three options (Fair, Good and Excellent), by which doctors were able to directly give their feedback on the event.